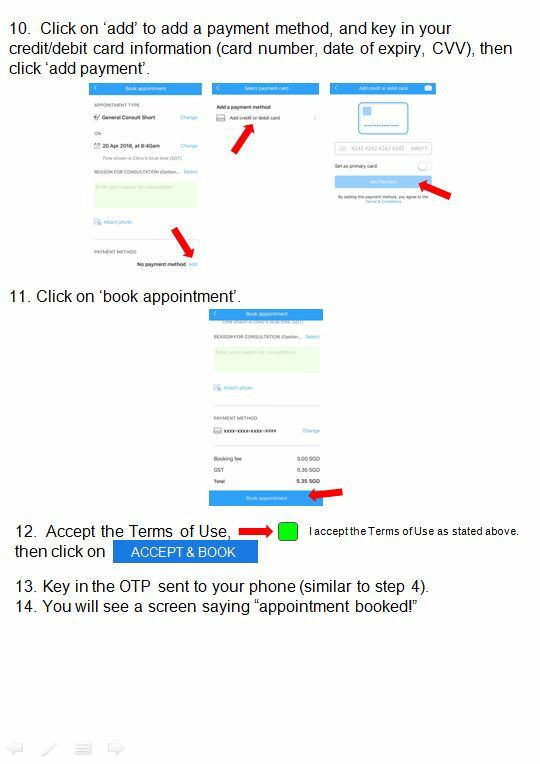 Consultation at Zenith Medical Clinic is now by appointment only. Medical emergencies will be seen first on a case by case basis. Walk-ins will still be accepted, but will be given the next available appointment slot. 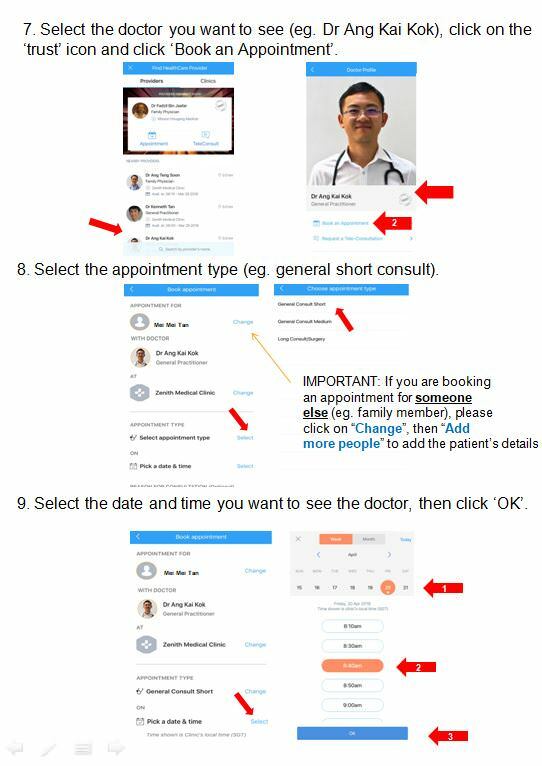 In other words, priority is given to those who made appointments through the app. 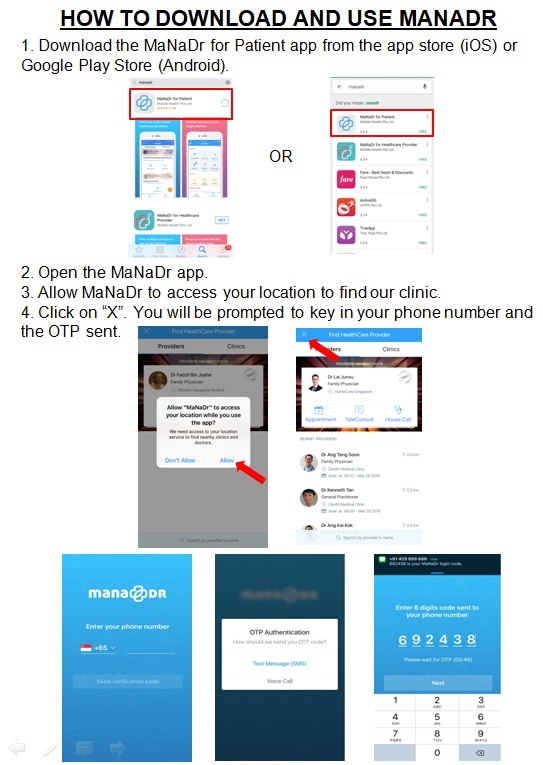 Please download the MaNaDr app if you wish to make your own appointment. 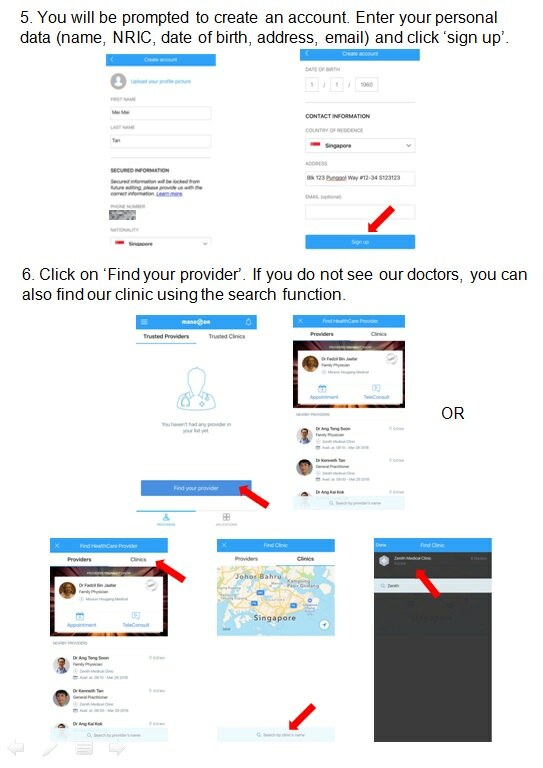 Below is a guide on how to download and use MaNaDr. We tried to do without and patients abused the service. Some will go to credit card fee and some to the company that makes the app. Half the amount will go to Zenith Social Enterprise Funds. So far the track record is that we have been investing heavily in education, advocacy projects and also at Grace Lodge Nursing Home. Do check back from time to time on the projects that we are working on. If you have a worthy cause in mind, please let us know as well.